Your business is sick. You have solid products and solid talent in critical roles. But the competition is catching up. It takes your business years to execute new ideas and incorporate new technologies. It is only a matter of time before your business loses its leadership role in the market. How can you build momentum and accelerate towards a brighter future? Are you using Enterprise Architecture (EA)? More importantly, are you using EA effectively? A large enterprise is complex. Different business units face unique challenges and may feel they have different priorities. This type of thinking can lead to a counterproductive siloed mentality where people see everything as us versus them. Rather than coordinating efforts and pooling resources to drive innovation, business units are wasting time and resources solving problems that someone in the enterprise has already solved. This quickly turns a complex environment into a chaotic one. EA exists to eliminate this chaos. Unfortunately, EA as a concept is misunderstood and quite often implemented poorly. So often the critical starting point is missing. You can implement technologies and improve services until the cows come home but if people across the organization are not driving towards the same vision then you will have a chaotic mess that is impossible to manage and maintain. You need a robust EA team working across the entire enterprise to eliminate this chaos. Bringing in a group of EA experts can get the process kick-started. If that is not in the cards right now, you can still start moving in the right direction immediately by simply getting Business and IT in the room together. 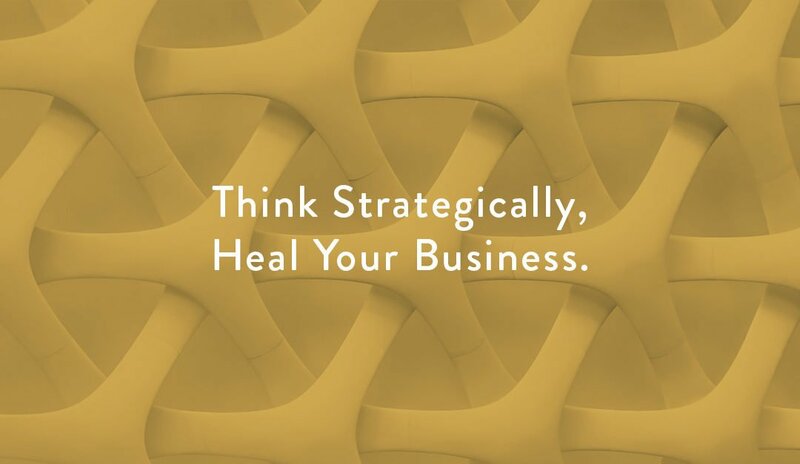 Stop thinking of IT and business as separate entities with separate challenges. Discuss where the business needs to go and how IT and business processes can work together to reach those objectives. Do not just include C levels. Include business stakeholders across units and “in the trenches” employees of all disciplines. Get everyone involved in the conversation. Create a strategy together that everyone can understand. Get the enterprise thinking long term and big picture. If everyone can understand and execute towards a common vision, you will start to build momentum.